The good news is that January is well and truly over. Congratulations, you survived! Frankly it can only get better from here on in. There’s just one more obstacle you’ve got to tackle before we move on from the early year stress completely. It’s called Valentine’s Day and it’s less than two weeks away. If you’re anything like me then you’ve probably not yet thought ahead to gifts or ideas for the big day. 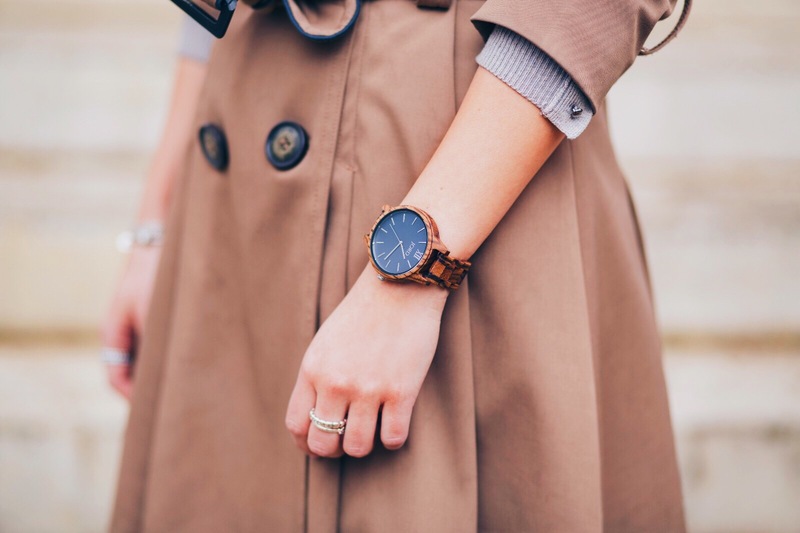 Don’t panic: I’ve got you covered with my latest discovery of wooden watches. And if you’re catching this post after the big day then here you have the next birthday gift for your other half. You’re welcome! 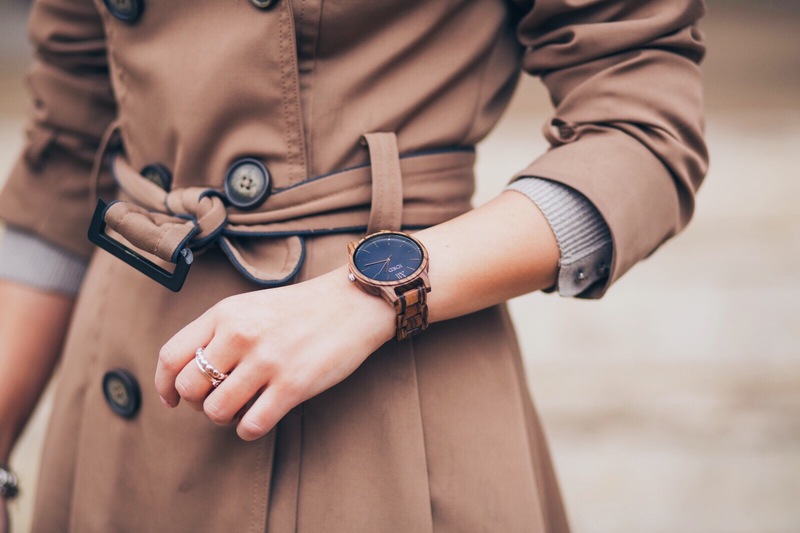 A watch can be a truly magical present for anyone. 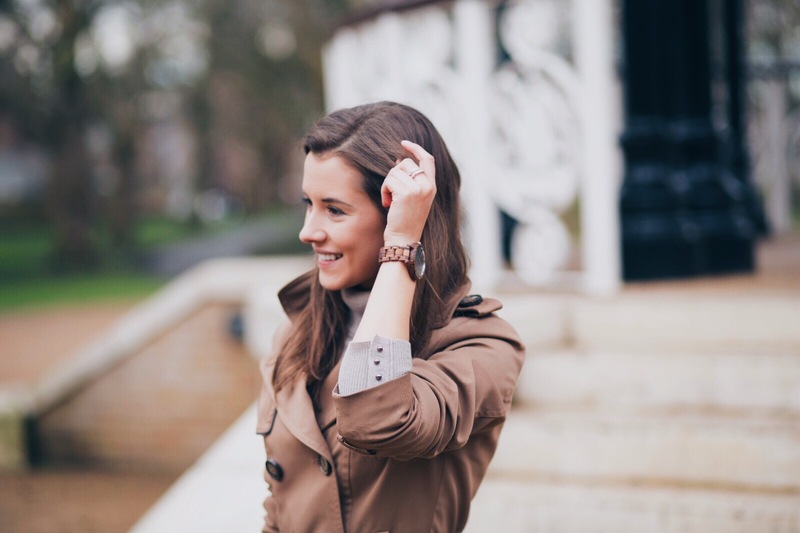 Whatever your age, your gender, or your style, a watch is a charming and classic gift. But for Valentine’s Day, it’s nice to do something a little different, a little unique. 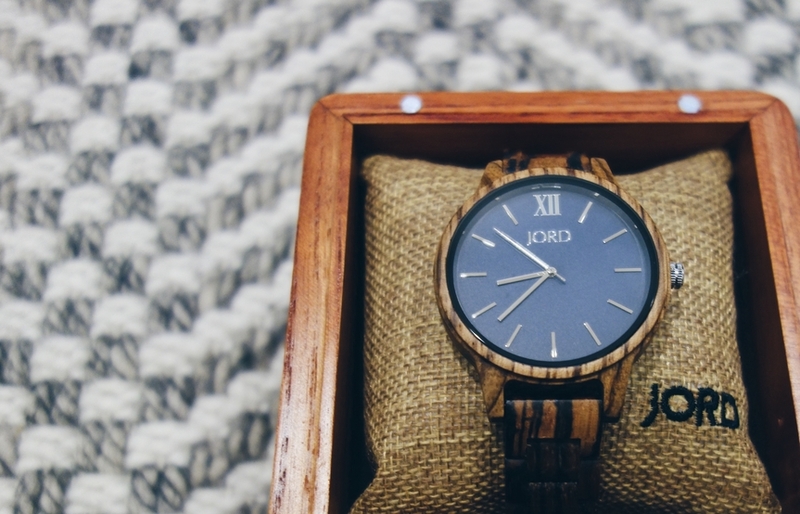 Here’s where my latest find comes in: JORD watches offer stunning (and I mean stunning) wooden watches for him and her. You know what’s even better than giving you a gift idea? Giving you the chance to win $100 towards your purchase. What a treat! 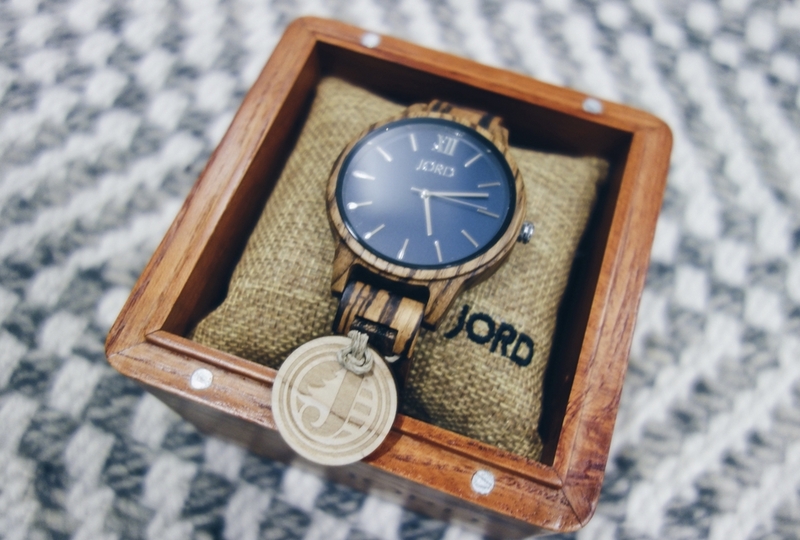 Simply visit the contest page and enter for the opportunity to win a $100 gift code to use on the JORD site. Even if you don’t win, you’ll still receive a consolation code worth 10% off once the contest is over! It’s a win-win for everyone. Now that’s tempting. You know what’s also great? Even if you missed the boat with Valentine’s Day (seriously, no judging here), the contest runs until 25th February. So if you’ve got the post Valentine’s Day blues (whatever that is) then go on and treat yourself. You deserve it. Promise! My personal favourite is the Frankie style, with it’s beautiful wide watch face and minimalist details. Choose from a range of different wood effects for your perfect woody tones. Opt for a vibrant pink watch face, or go subtle and sophisticated with navy or emerald. 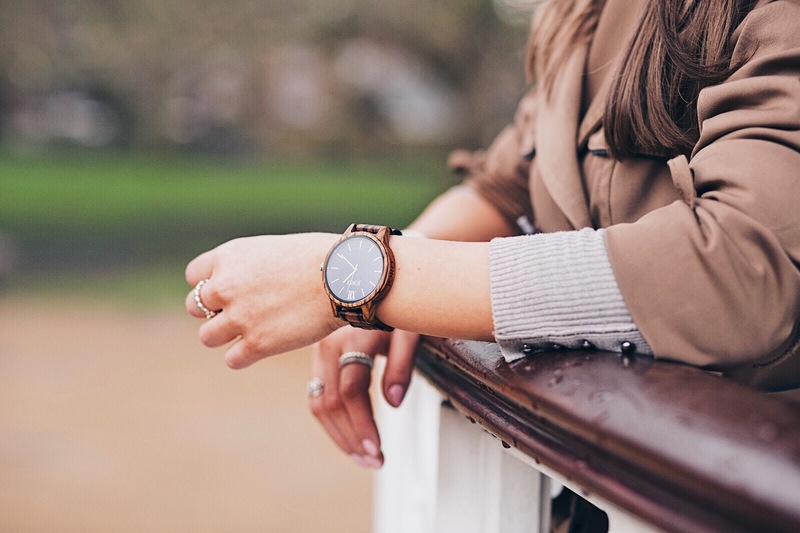 I chose the Frankie Series in Zebrawood & Navy and I’m pretty chuffed with my choice. Gorgeous elegance that goes with every outfit. This year I’ve decided that being single does not mean you can’t still get involved with all the fun. 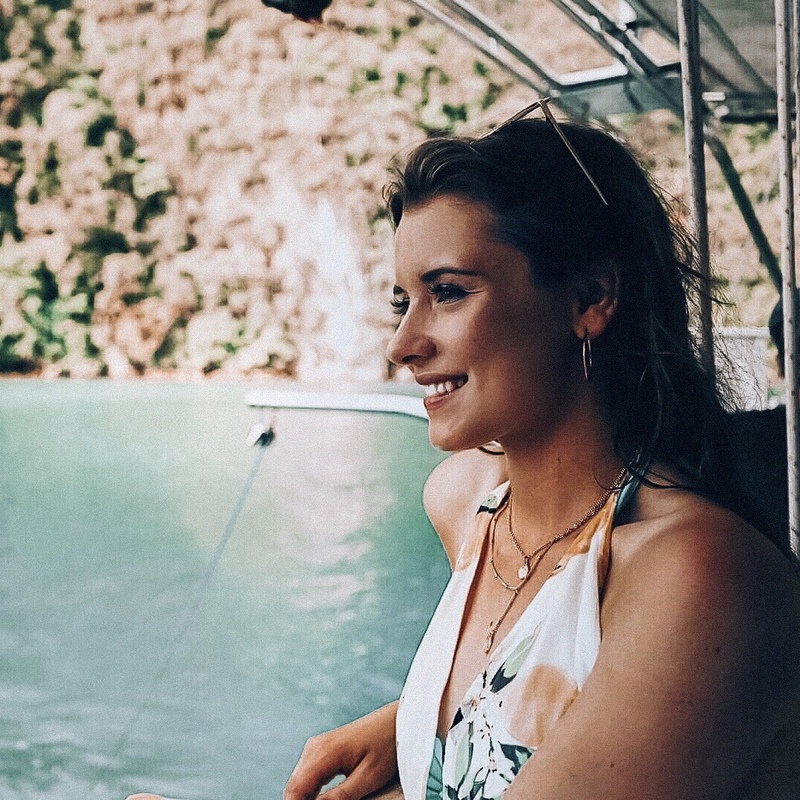 Introducing Galentine’s Day, the perfect excuse for showing your girl friends how much they mean to you. Totally can’t be bothered with that? Then go on and treat yourself. Nothing wrong with showing yourself a bit of lovin’. So whether you’re buying for a partner, a beloved friend, or yourself, this pretty much ticks all the boxes. Worried that it’ll feel like carrying around a giant plank of wood on your arm? Well don’t because these watches are incredibly lightweight, making them extremely comfy to wear. And they look pretty good too. 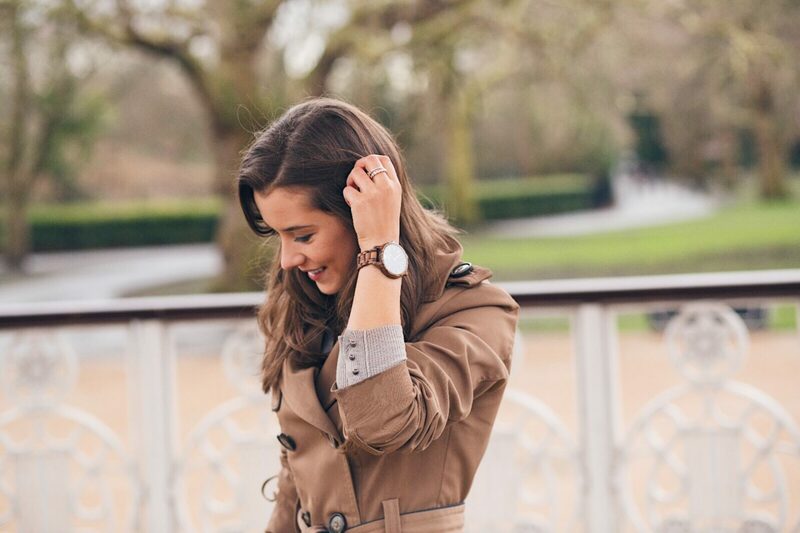 For an extra touch of personalisation, you can get the watched engraved. A little message that sits between your skin and the time. Just utterly endearing. Perfect for the romantics amongst you. Contest closes 25th February. The $100 gift voucher and 10% discount for all entrants expire on 11th March 2018. 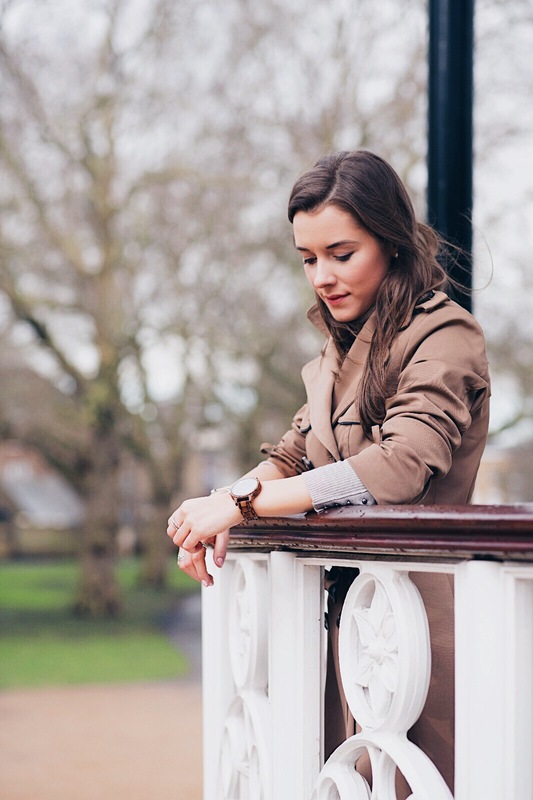 This post is part of a collaboration with JORD watches but all opinions are completely my own. Always.